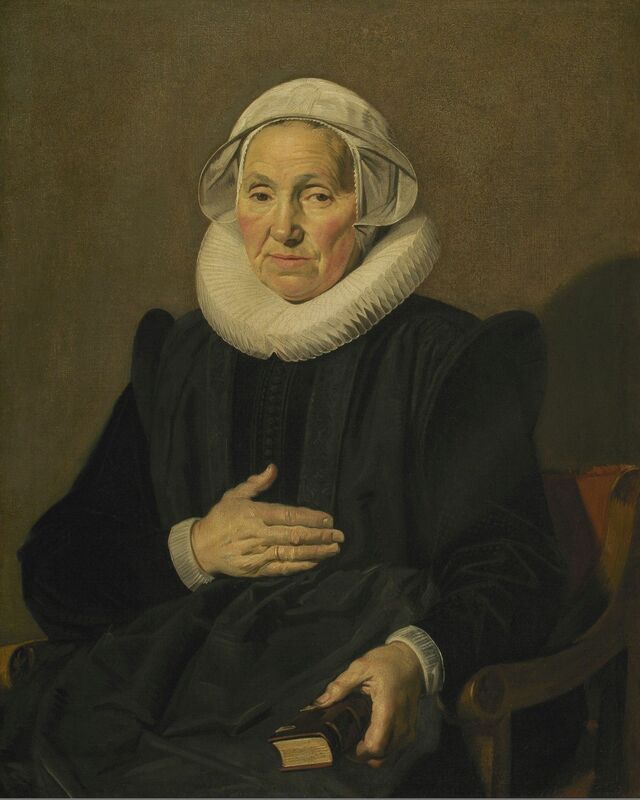 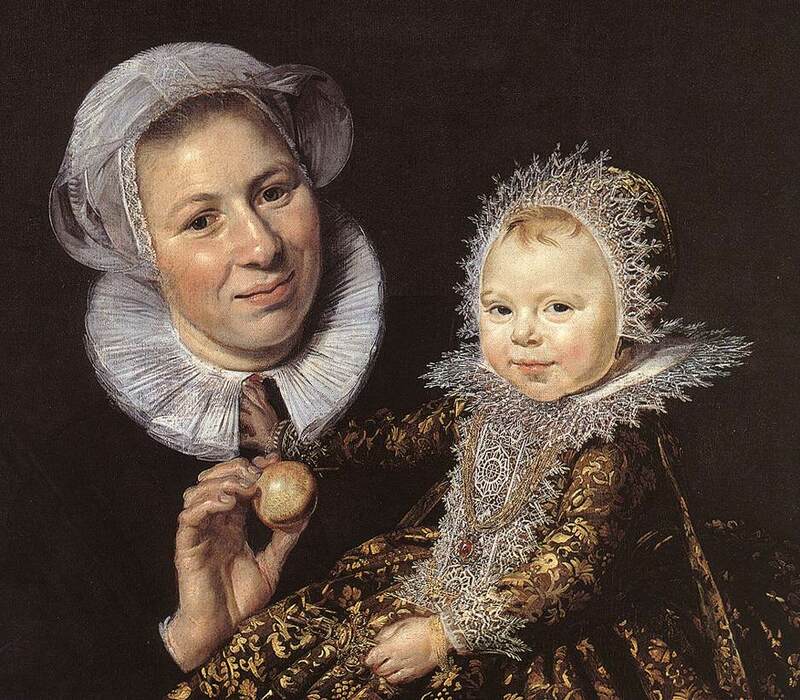 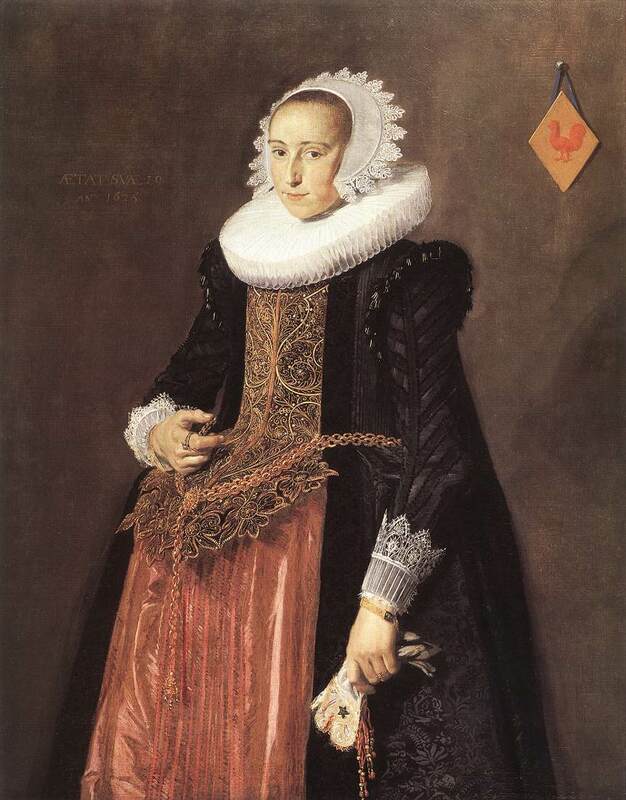 Commission your own museum quality hand painted reproduction of "Portrait of Sara Andriesdr. 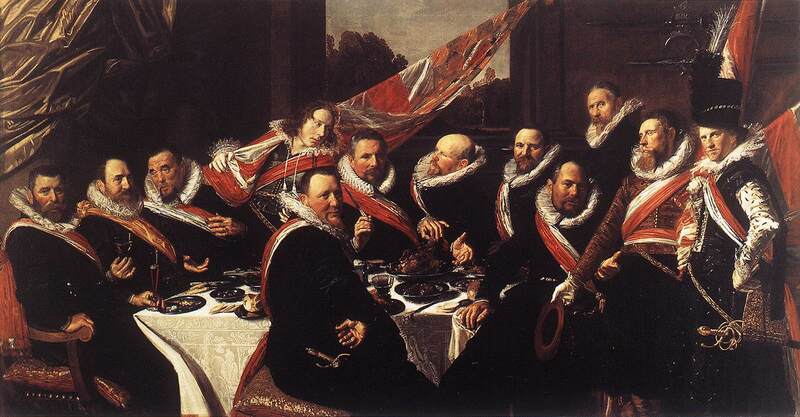 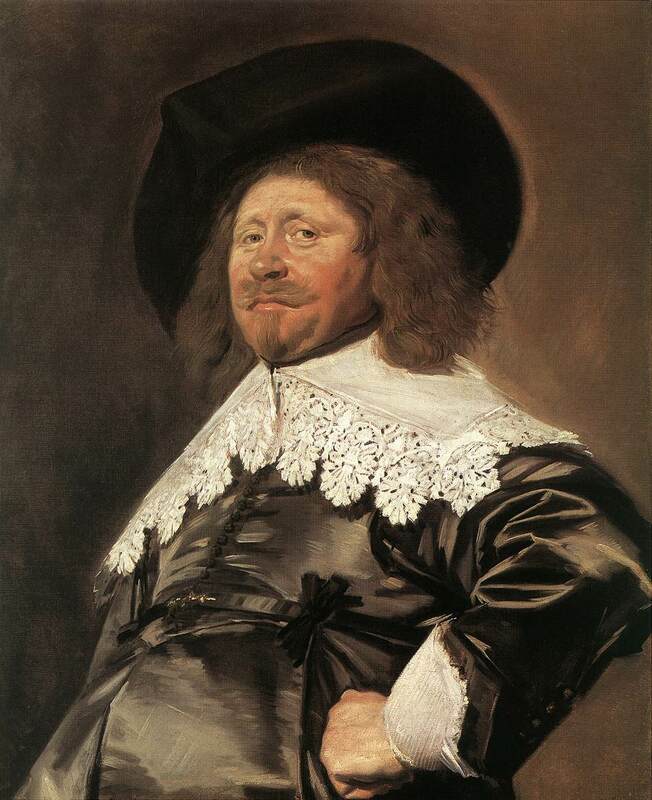 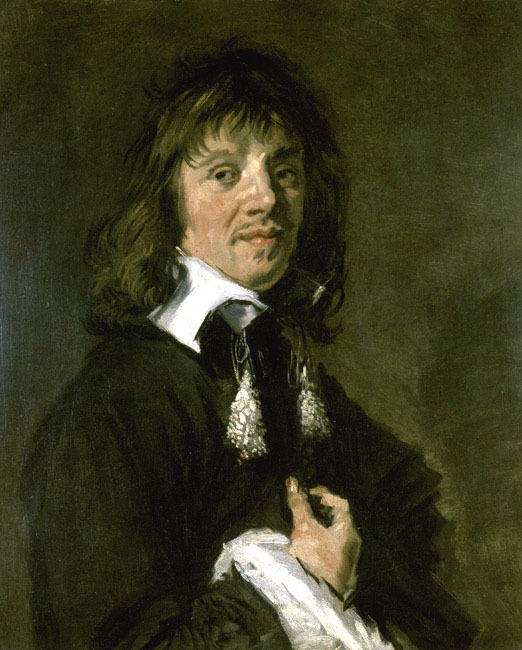 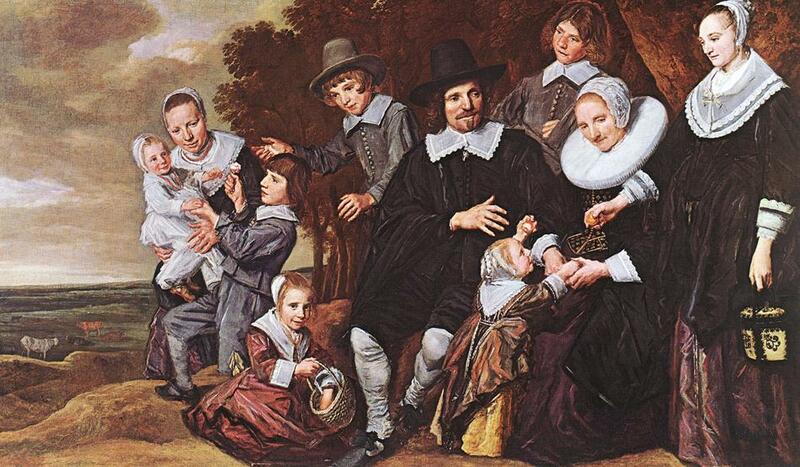 Hessix" on a high quality cotton-linen canvas, originally by artist Frans Hals. 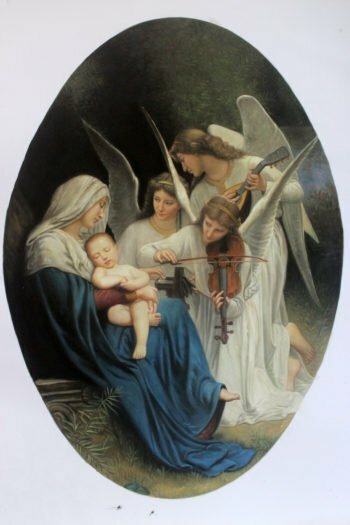 This artwork will be painted by an experienced artist.